If you know me, I’m one of the biggest history buffs around; especially modern history. For instance, I find the Vietnam War fascinating. I find it fascinating that it only ended in 1975 and I know a lot of people who fought in the war. So I’ve seen just about every Vietnam War movie, documentary and have read a ton of books on it. So you have a preconceived notion of what Vietnam will be like when you visit. In two prior visits, I had realized those preconceived notions were completely wrong. 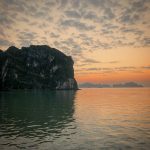 So for my third visit, this time with Azamara Club Cruises, I was thrilled to be back to simply enjoy and try not to get nailed by a motorbike! I flew into Ho Chi Minh City also known as and I prefer to call it Saigon. Saigon was so important during the Vietnam War and has such a mysterious connotation to it that I can’t help but be drawn to it. Not to mention it’s a fantastic city with lots going on. 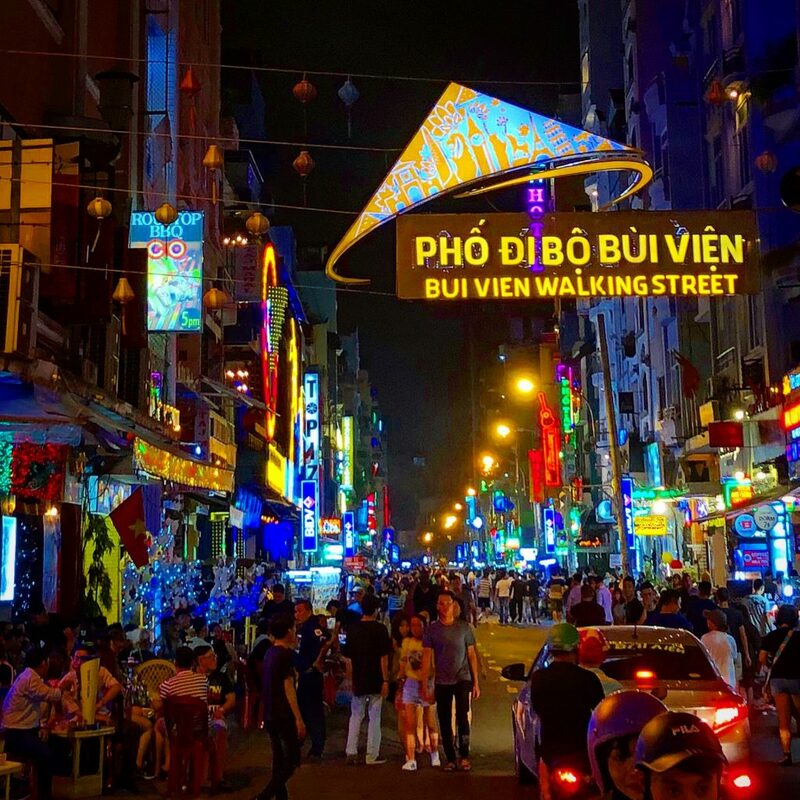 Here are 5 awesome things to do in Saigon! The Cu Chi Tunnels are located about 70km from Saigon or about 1.5 hours driving depending on traffic. 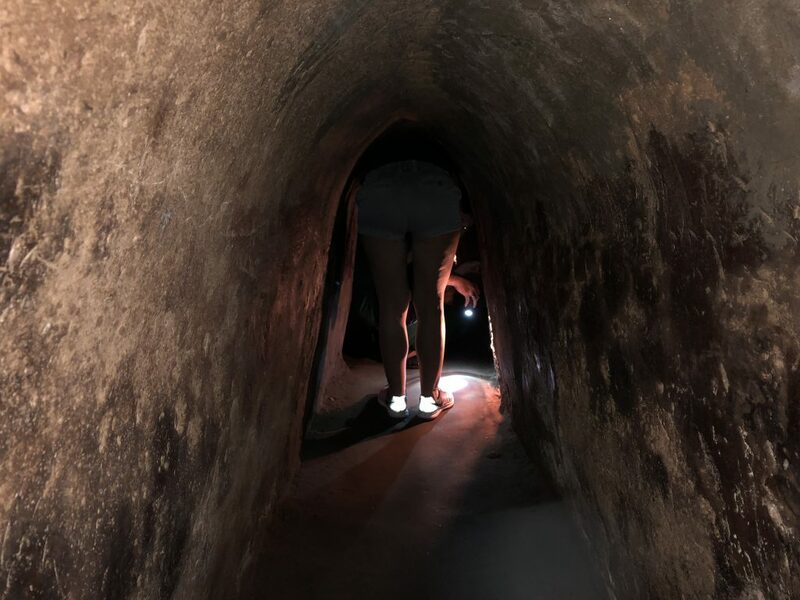 In my opinion, the Cu Chi Tunnels are the best thing to see or do in Saigon. The history is amazing and if you know your Vietnam War history it’ll really add to the experience. 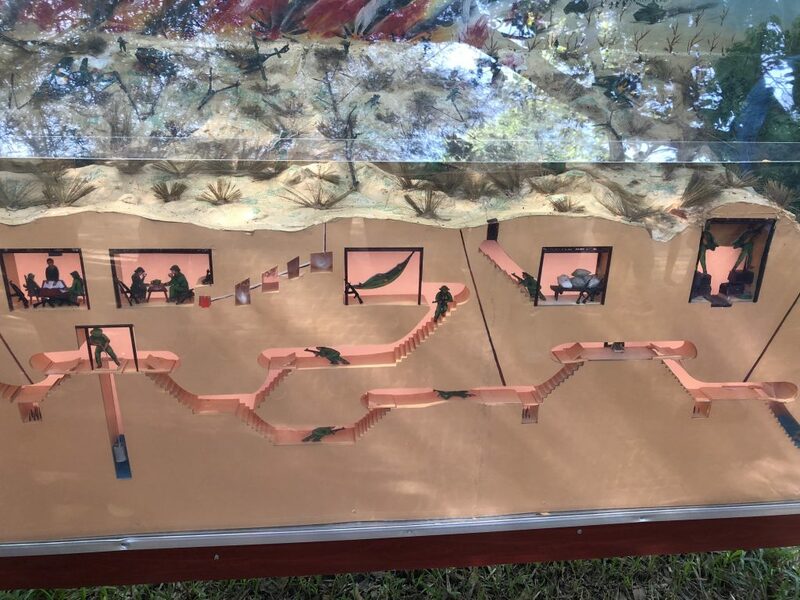 The Cu Chi Tunnels were and still are an elaborate underground tunnel complex where the Viet Cong, VC or North Vietnam soldiers secretly hid, fought and planned attacks. This is the famous place where they planned and launched the Tet Offensive against the largest US base in Vietnam. 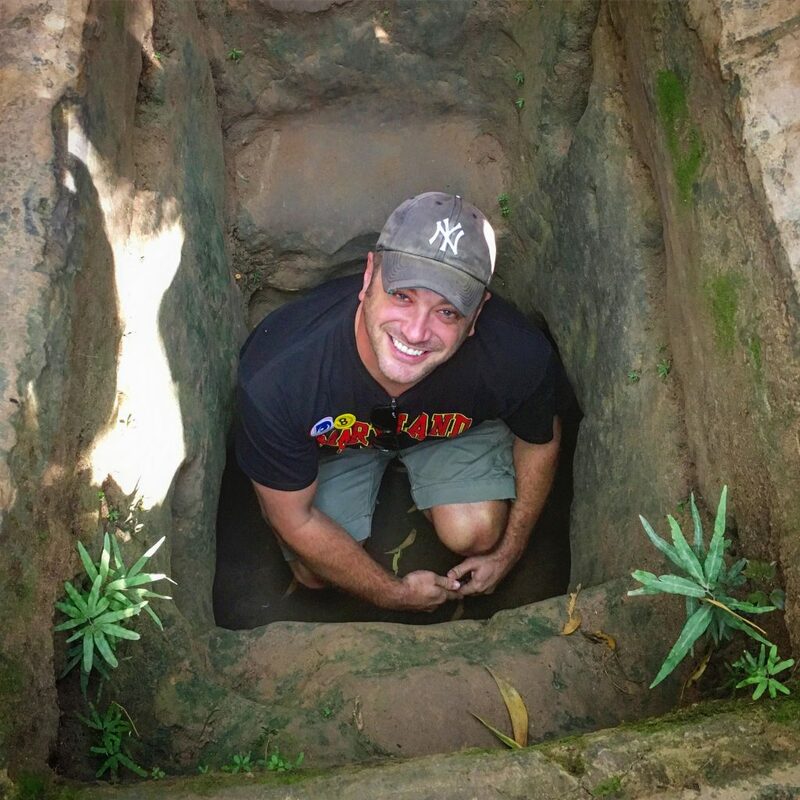 Popping up out of a rabbit hole at the Cu Chi Tunnels. I barely fit in! The Tet Offensive, while ultimately unsuccessful in terms of war, managed to change the attitudes of many Americans at home. It made them realized the US Government had essentially been lying about the status of the war, as it was already wildly unpopular. The US would go onto to withdraw troops in 1973 and eventually Saigon fell in 1975 to end the war and reunify the country. I barely fit in any of the tunnels or holes! 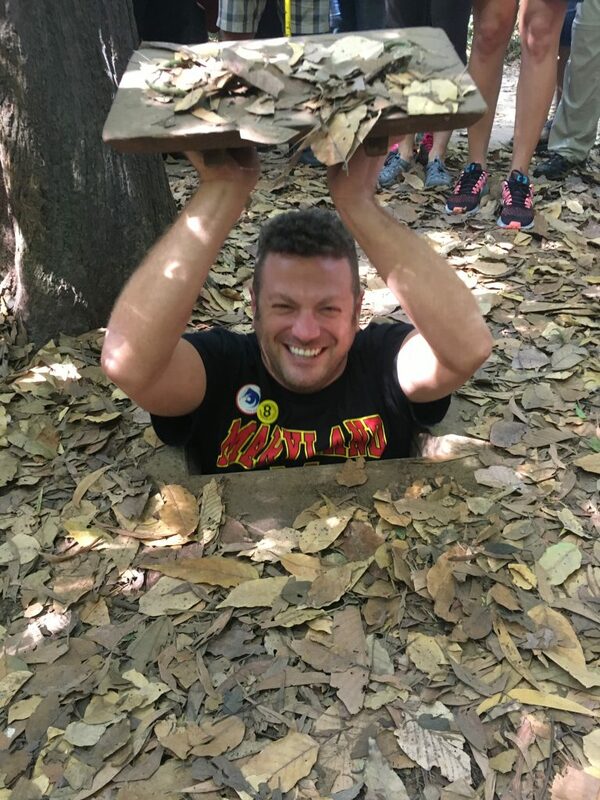 Today, the Cu Chi Tunnels are the most solemn and vivid reminder of how brutal the war was and how much of a disadvantage the Americans were operating under. We saw and crawled through the tunnels and saw many of the traps the VC used against the enemy. If you’ve seen some of the epic Vietnam War movies like Platoon (My all-time favorite movie) then you’ll know what I mean. It was hard to fight against an unclear enemy who had a major home field advantage. 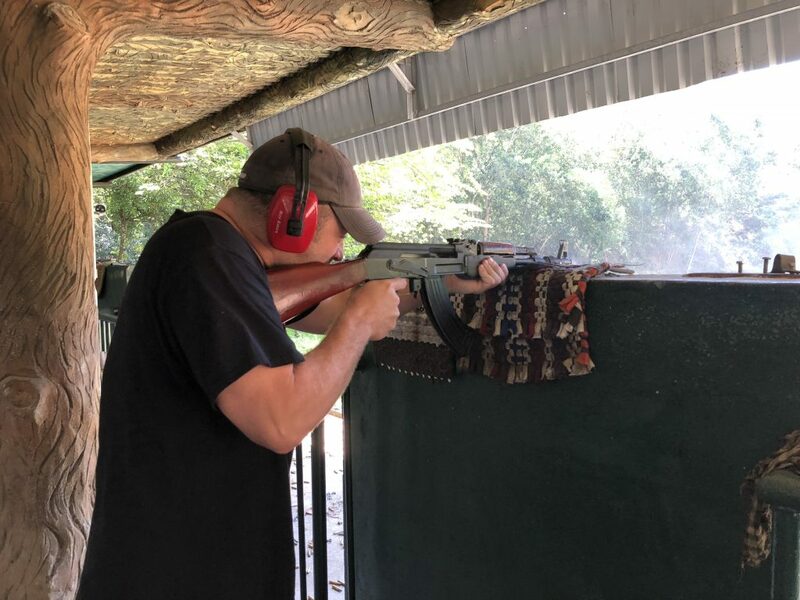 The Tunnels are phenomenal and at the end you can even shoot AK-47 and others guns used during the war for a separate fee. Of course my favorite part of the whole tour was trying to wiggle into one of the VC rabbit holes. I managed to get in but couldn’t close it because my shoulders are too wide! Needless to say the VC didn’t build them for Americans during the war! The War Remnants Museum was my favorite thing from the first time I visited Saigon back in 2004 and it’s still awesome! 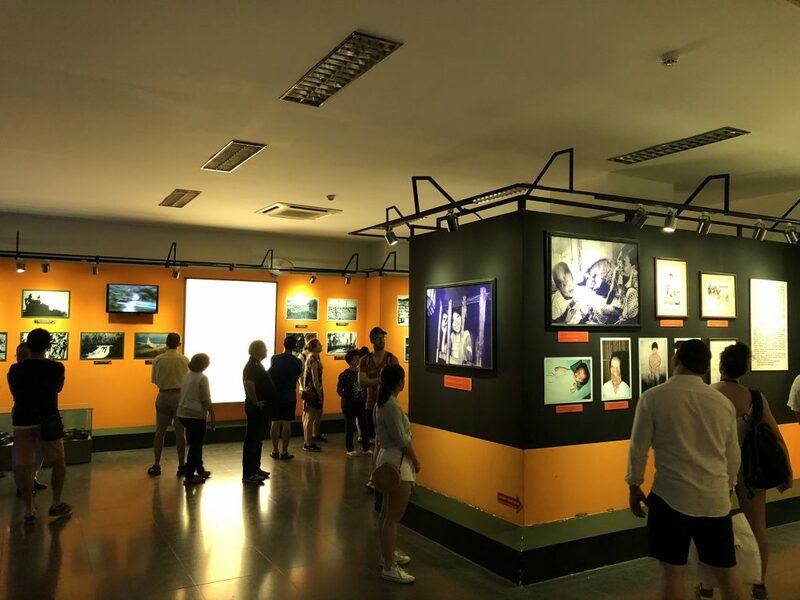 This museum details the Vietnam War or as the Vietnamese call it, the American War. It basically details American War atrocities and crimes including their use of Agent Orange, napalm and its effect on people. It’s fascinating as an American to see and hear things from the other perspective. Be sure to check out the multiple levels to get to full extent of the museum. Also, leave time to check out some of the old tanks and other US military hardware on display from the war. Again, a fascinating look into the war from a perspective you never hear at home. I’m not usually a big market guy. In fact, I generally think they’re all the same and kind of boring. 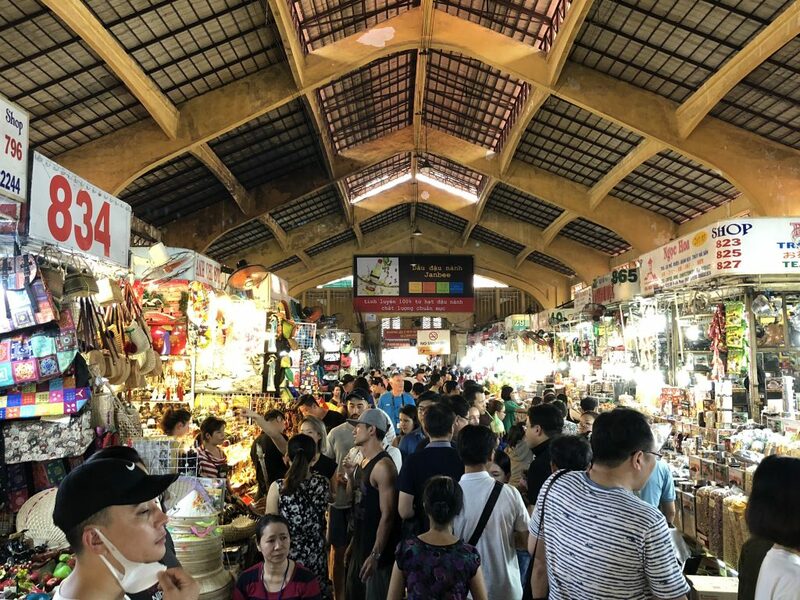 The famous Binh Tay Market in Saigon is pretty cool though. It is massive, bright and in your face. It’s a sensory overload but in a good way. It’s an essential stop on any Saigon tour. Even if you don’t buy anything, it’s a good place to sample food, smell strange things and see every knockoff known to man. It’s a lifeline of the people and a big tourist attraction so get a little bit of everything. For the best views and likely most expensive drinks in Saigon, head up to the sky deck of the Bitexco Financial Tower. You can’t miss the building; it’s the ultra modern looking, tall building with a massive helicopter pad sticking out of it. Of course the helicopter pad is no longer in use because it was determined to be unsteady. 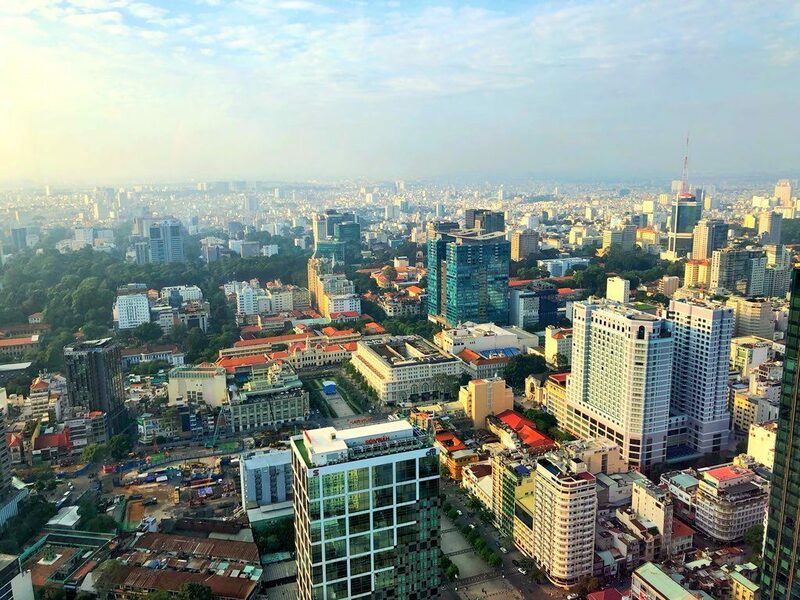 The sky deck and observation deck gives you 360-degree views of Saigon, easily the best in the city. If you get lucky and get a clear day you can see forever. Here’s a tip, go to the sky bar for free and just buy a Diet Coke or something to save some money and get the same view! 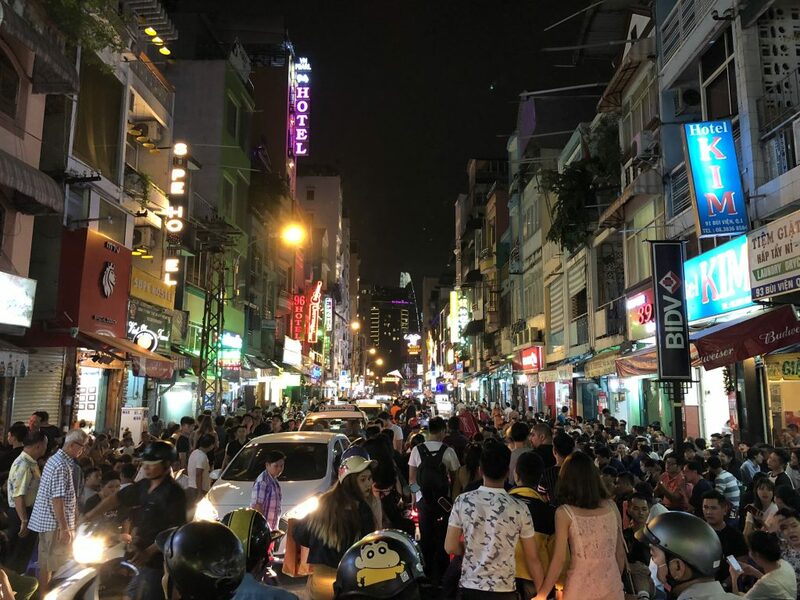 Pham Ngu Lao Street and the surrounding area are located in District 11 of Saigon and is a hub on nightlife and crazy streets. 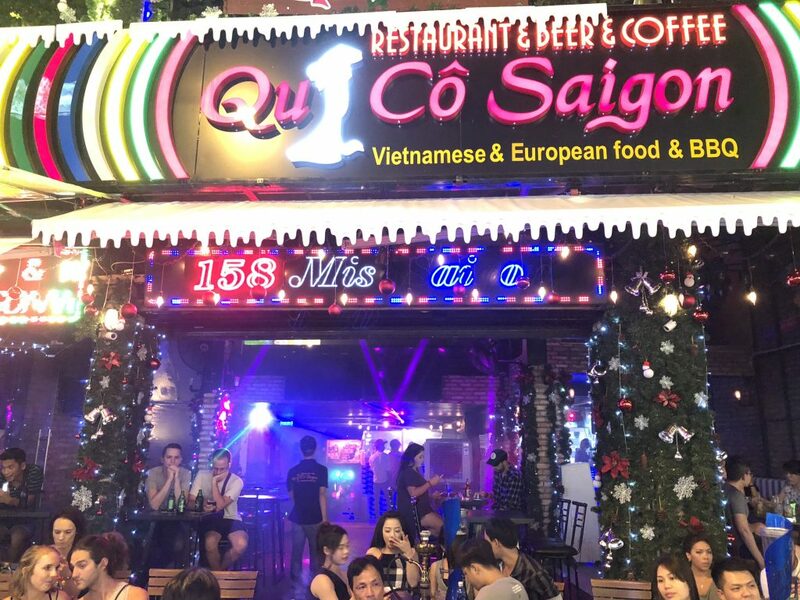 It is mainly a backpacker area with lots of clubs, bars and hostels but a must see for any tourist in Saigon in my opinion. It is reminiscent of Khao San Road in Bangkok, Thailand with a little Soi Cowboy mixed in as well. It’s sheer madness that must be seen to be believed. It’s also a good place to get good street food for super cheap prices. Food is such an important part of visiting Vietnam and Saigon street food is as good as anywhere. 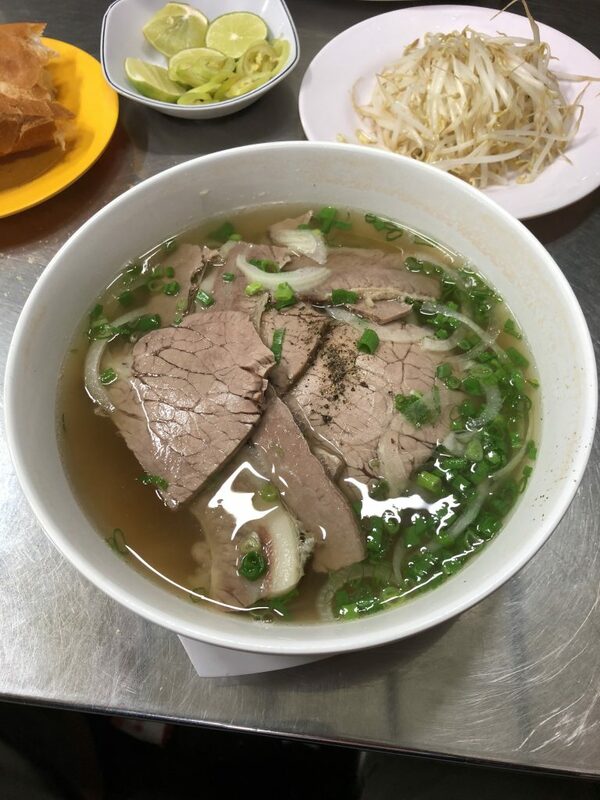 Try the Pho, you won’t regret it! 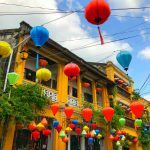 There are so many more than 5 awesome things to do in Saigon but I’d be here forever telling you all of them. But my biggest recommendation is simply to walk around during the day and again at night. Let yourself get lost and find little treasures you didn’t know existed. Saigon is one of the best cities in Asia. In fact, it’s a microcosm of what many big Asian cities are without being too overwhelming like a Bangkok, Jakarta or Manila. 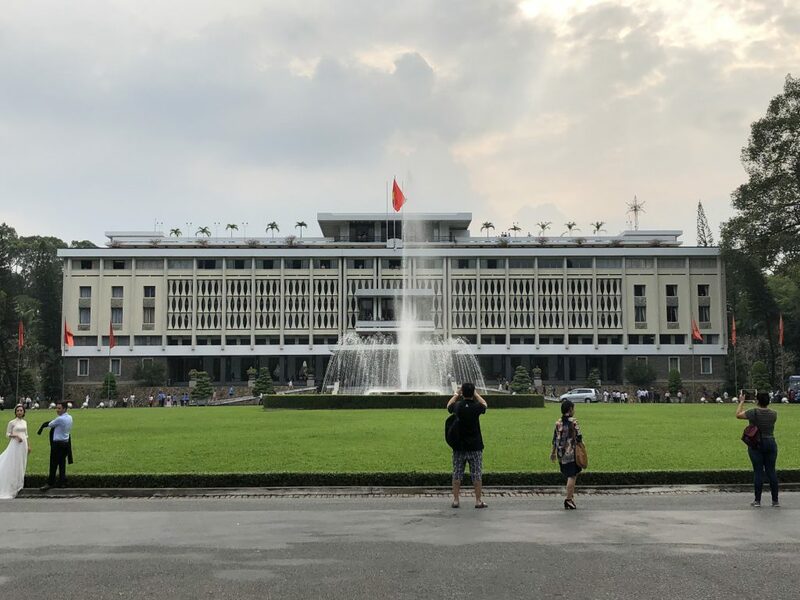 I love Saigon and when you visit don’t forget to listen to that old Vietnam War era favorite ‘Hello Vietnam’! Disclaimer: I was in Saigon to join a cruise with Azamara Club Cruises. I work as a global ambassador for Azamara and receive financial compensation. Everything written here and experienced in Saigon was done by me and has not been influenced in any way. Saigon is my favorite city in Asia. It’s a smaller Bangkok with better traffic and less pollution but equally as fun. I remember being in Saigon in the 80’s. It was the Wild West! Those were great days to be an expat! I’d love to return but the flight turns me off in my old age. 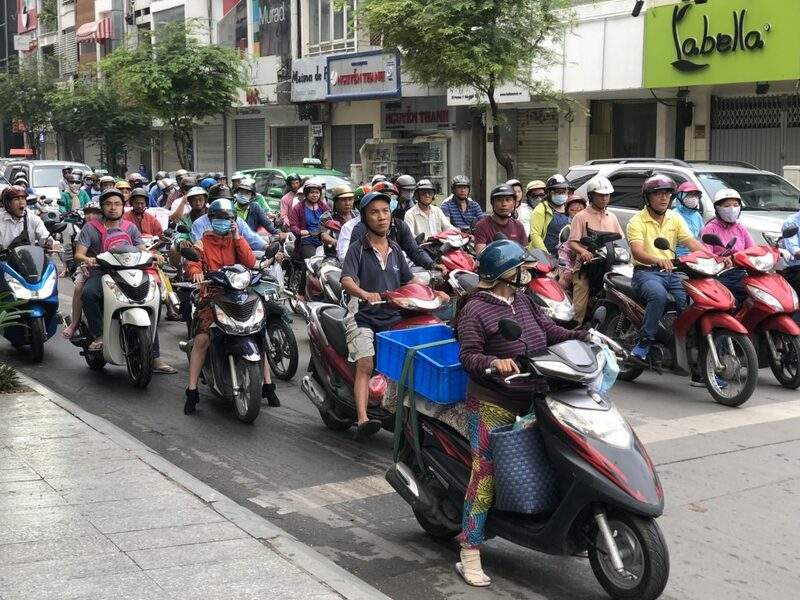 No matter where you live getting to HCMC or anywhere in SE Asia is a pain. Also I can’t even imagine it in the 80’s! I like Saigon much more than Hanoi. I find is less hectic if that’s possible plus the weather is much better. It can get chilly up in Hanoi. Glad you liked it too. Ya I do too but I also like Hanoi of course. Food should be #1-5 IMHO! I saw your ship and I didn’t realise you were on it! Glad you enjoyed your revisit. Sorry to miss you man! Just arrived in Danang if you’re heading north. I’m off in hongkong next week. Hope alls well! Awesome post! Lee. Glad to find your post. You captured great pictures in your post. Thank you.